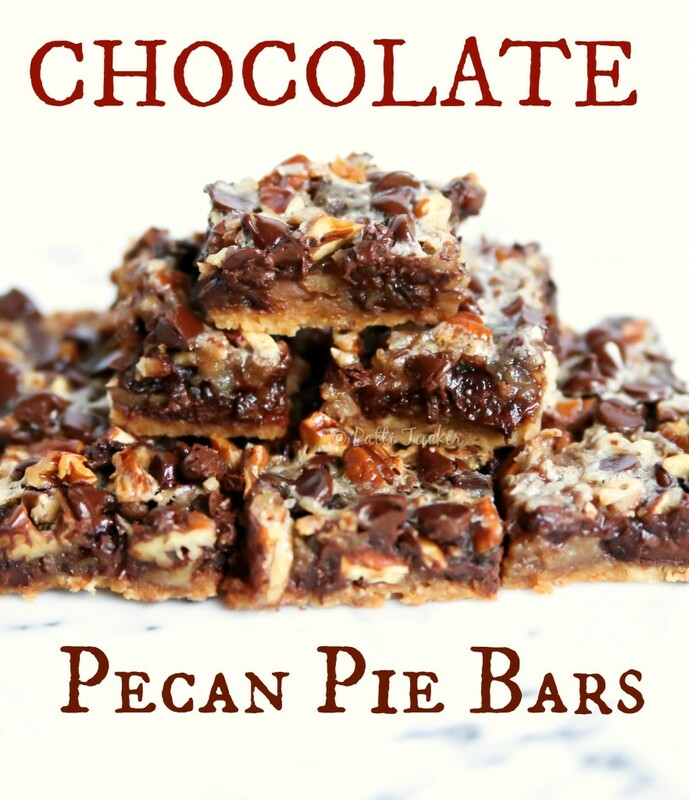 Chocolate Pecan Pie Bars? Yes, Please. Credit this post with getting a jump on your pre-holiday baking ideas, or to WOW! guests that need wowing, with a bar that tastes like pie. Chocolate Pecan Pie that you eat with your fingers, because that’s the kind of barbarians we are! RAWR! Of course, there are folks who love them some pecan pie (I’m not one of them) and then there are folks who will eat pecan pie if you fill it with chocolate (yep, that’s me). Let’s focus on that second group of pie eaters and satisfying what they crave. Pie + Chocolate + Toasted Pecans = your new BFFs. Butter bottom and sides of a 9×13 inch baking pan. In the bowl of an electric mixer, beat 1/2 cup room-temp butter, brown sugar, flour,and salt until coarse crumbs form. Press firmly into bottom of prepared pan. Bake until lightly browned, 25-30 minutes. Let cool, 10 minutes. Meanwhile, mix eggs, corn syrup, granulated sugar, and 2 tbsp melted butter until well combined. Add chocolate chips and pecans; spread over crust. Bake until set, 25-30 minutes. Cool completely in pan before cutting. This bar recipe is one of the easiest I have ever found. Make a crust, make a topping, combine the two…viola! PIE-LIKE BARS! While the bars are perfect on their own, there’s no law that says you can’t put a giant scoop of whatever ice cream you’d like on these badboys, whether hot from the oven or cooled on the dessert table. NO LAWS! Ain’t livin’ in ‘Merica great! Ain’t nothing left to do but one thing: Get to bakin’, mah babies! I have got that pinned! These look so good, but need some chocolate chips that I’ll get when I go to the store tomorrow. Yummy! Hi, I’m stopping by from the GRAND Social. Love this recipe and have pinned it. Thanks for sharing. These look absolutely mouthwatering! I think I know what treat I’m making my mother for the holiday’s this year! I can’t wait to give this a try! 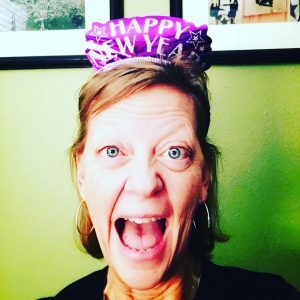 I’d love for you to come link up with us over at Throwback Thursday link party going all weekend long! Yummmmmmmy! These look delicious. I can get behind pie you eat with your fingers! Ok, can I seriously have 5 of these? I am totally pinning for later- can’t wait to try them because they look amazing! I stopped by from Inspiration Monday. Ha! I love when a recipe does that to me! Thanks for sharing! Yes please indeed! Good excuse to eat pecan pie more often.